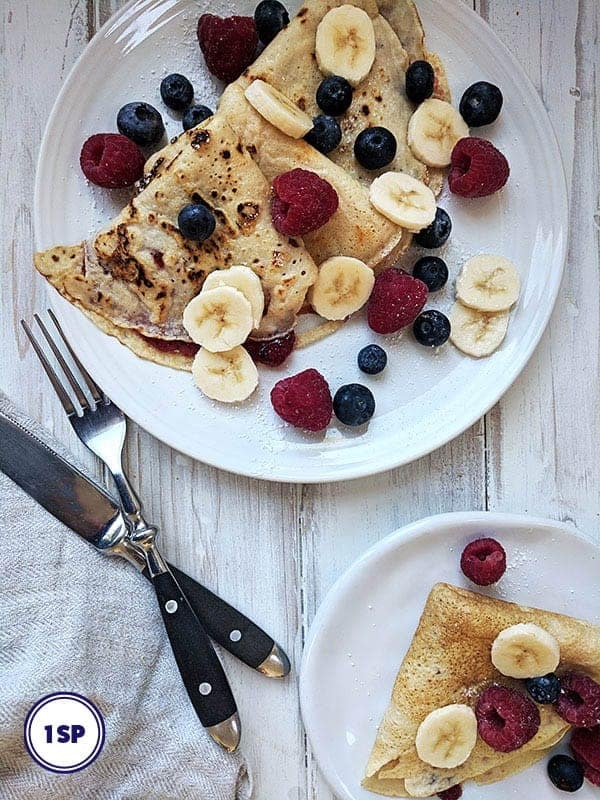 Breakfast is an important part of the Weight Watchers journey! 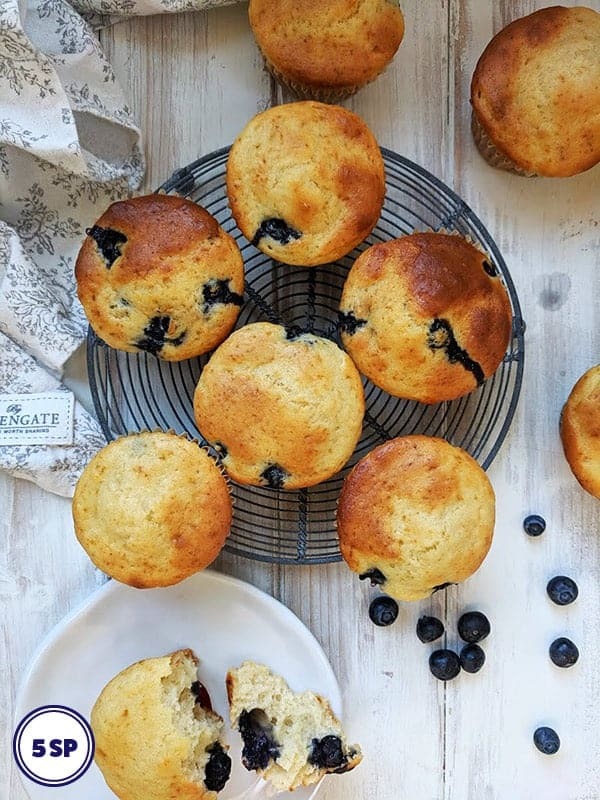 These Weight Watchers Breakfast recipes include SmartPoint values so that you can eat breakfast but still keep within your daily point budget! 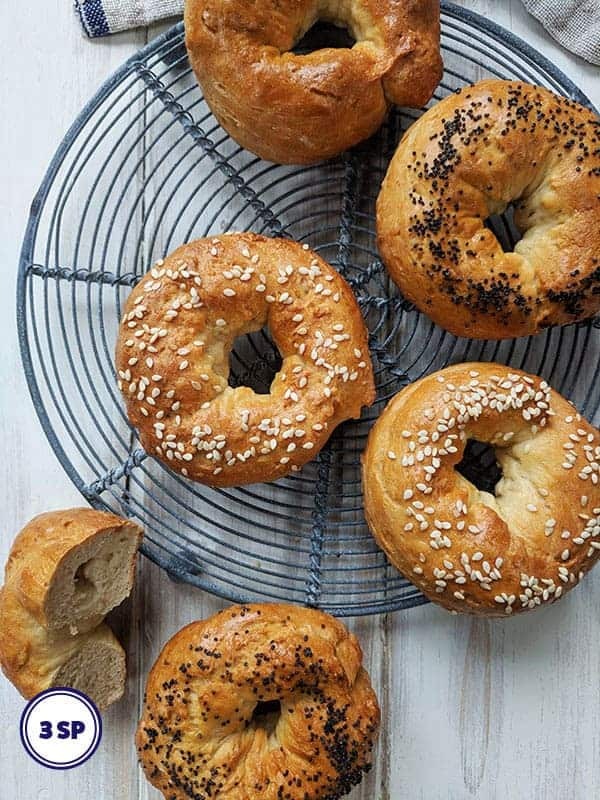 From 1 SmartPoint Berry Pancakes, to 3 SmartPoint Bagels and a couple of lists of Low Point Cereals and Low Point Breads you'll find a breakfast recipe here that will fit your SmartPoint allowance and will keep you full and satisfied until lunch! 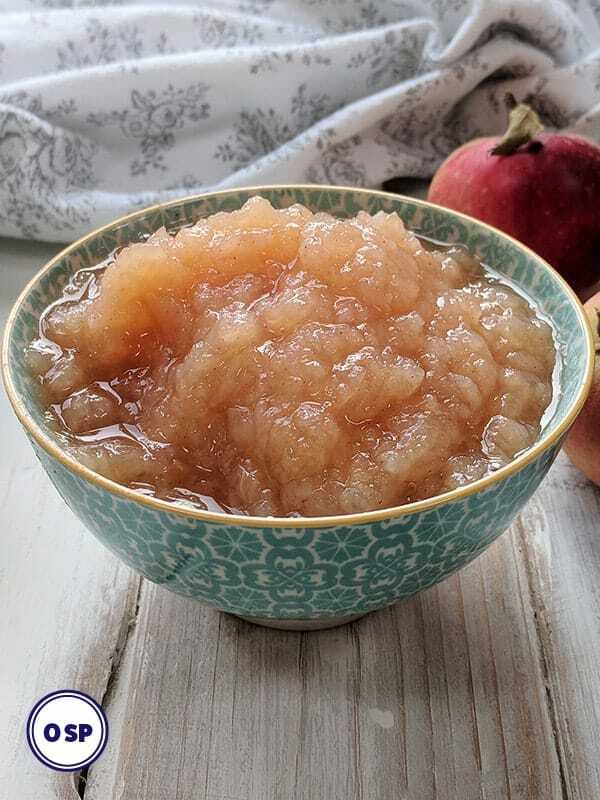 This easy Zero Point Apple Sauce can be made in an Instant Pot or on the stove top, which ever way you prefer! Each serving of this sweet Apple Sauce is zero Smart Points on Weight Watchers Freestyle / Flex plan. 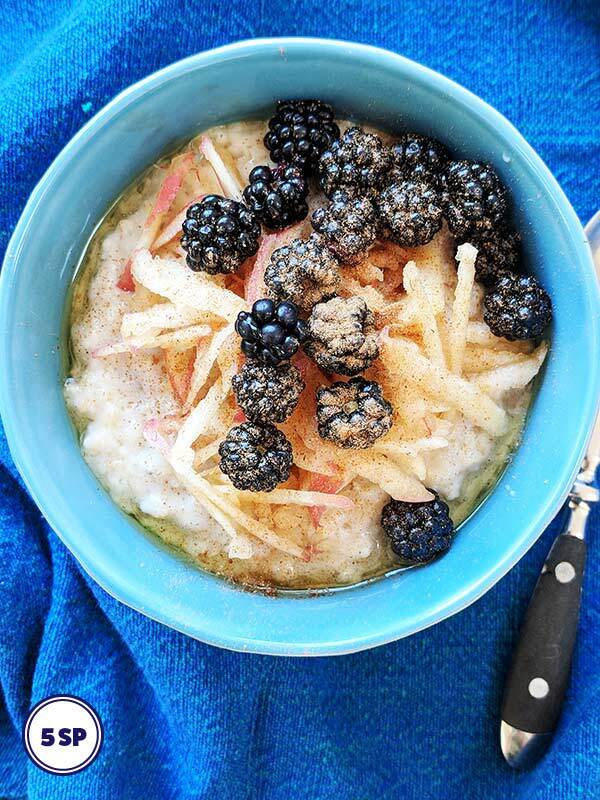 Unlike many other Apple Sauce recipes, this one doesn’t include sugar or honey or butter so it really is a Weight Watcher friendly dish! 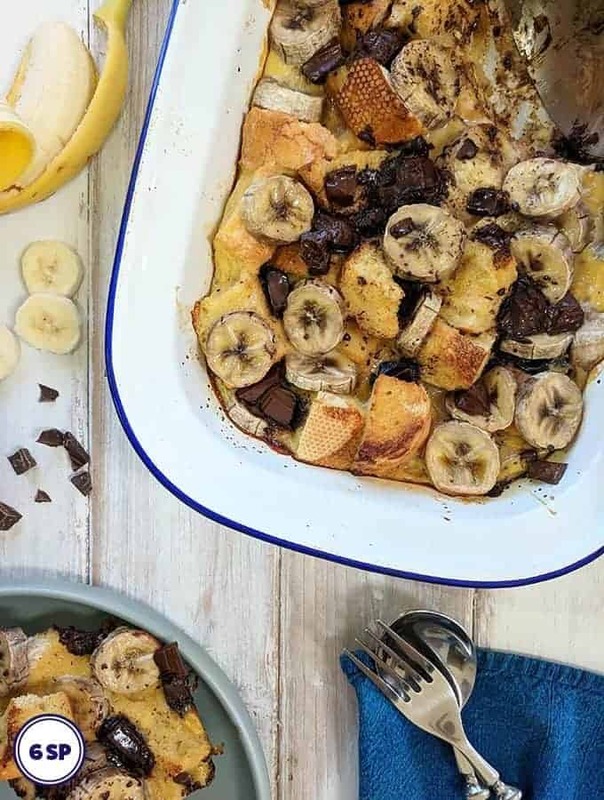 Breakfast Cereal can be very high in sugar and therefore high on Smart Points. 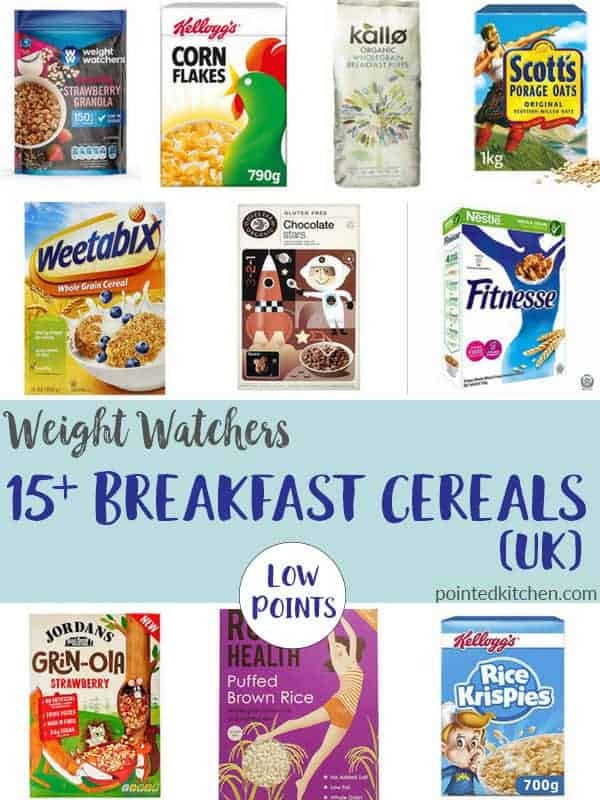 But if you crave cereal for breakfast, don’t worry as these Low Point Cereals UK are all 4 Smart Points or less on Weight Watchers Flex / Freestyle plan. A lot of breakfast cereals are surprisingly high in Smart Points. So don’t get caught out! 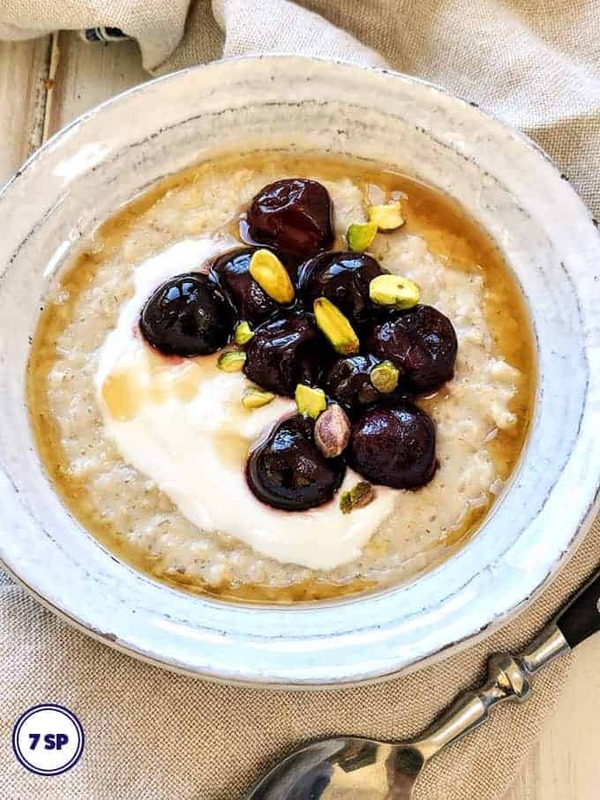 It’s quite shocking when you buy a ‘low sugar’ cereal, eat a small bowl for breakfast before pointing it (rookie mistake) and then discover that you have eaten almost half of your points for that day in one small bowl (I’m talking from experience here!). Fed up with eggs for Breakfast! 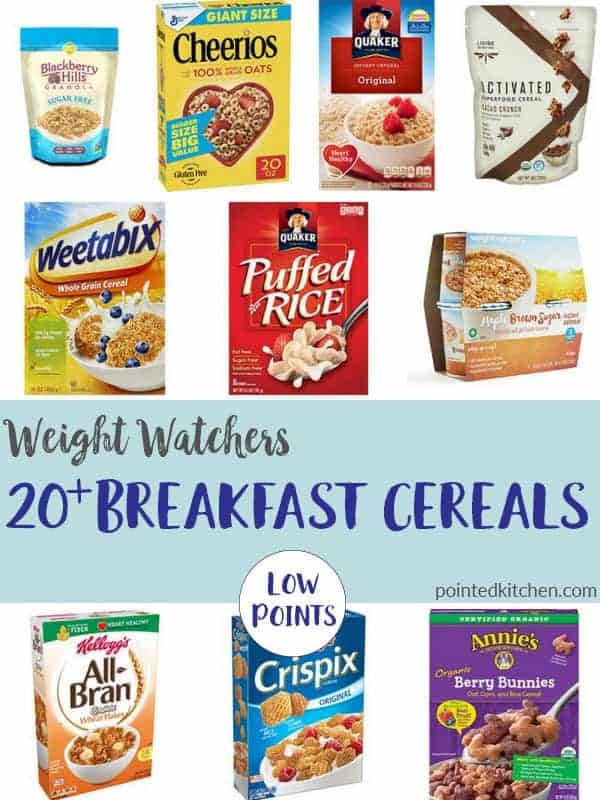 With these 20+ Low Point Cereals you once again have choice what to have for breakfast. 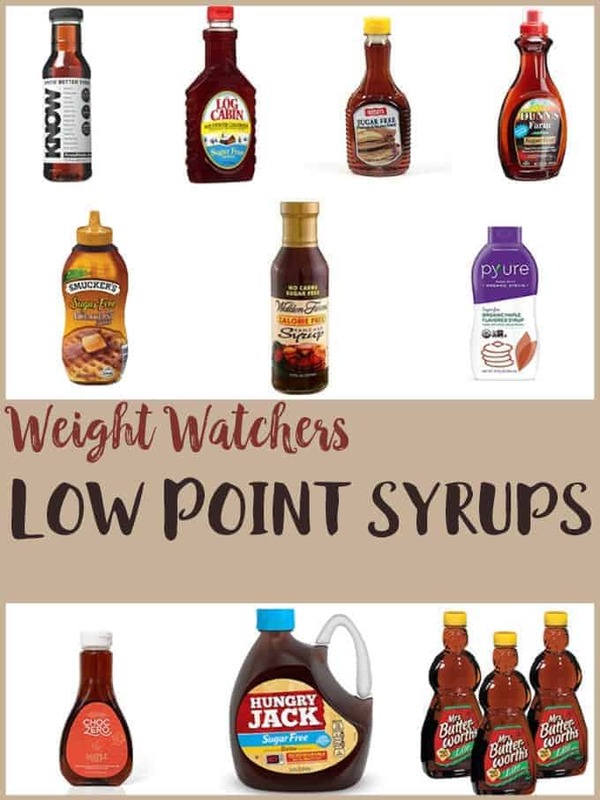 All of these low SmartPoint breakfast cereals are under 4 SmartPoints per serving on the Weight Watchers Freestyle program. 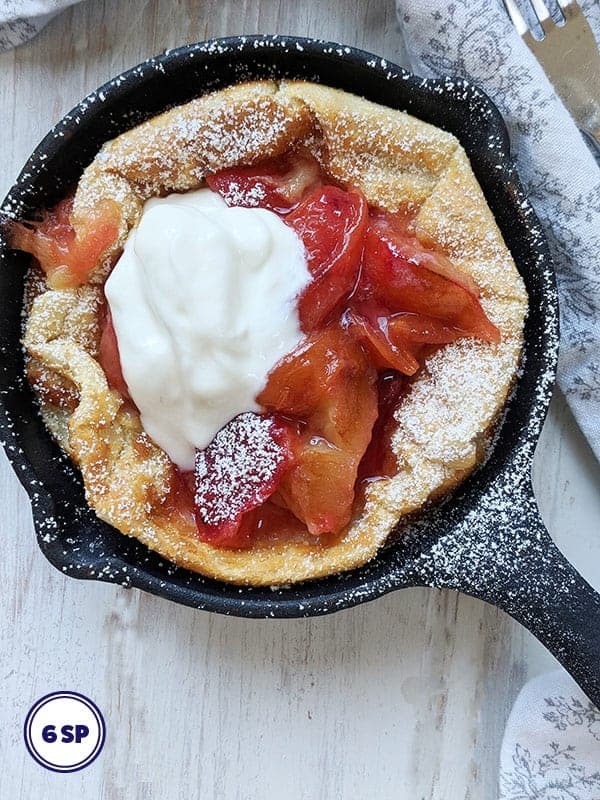 One of the best things about Weight Watchers Freestyle is that eggs are zero points. 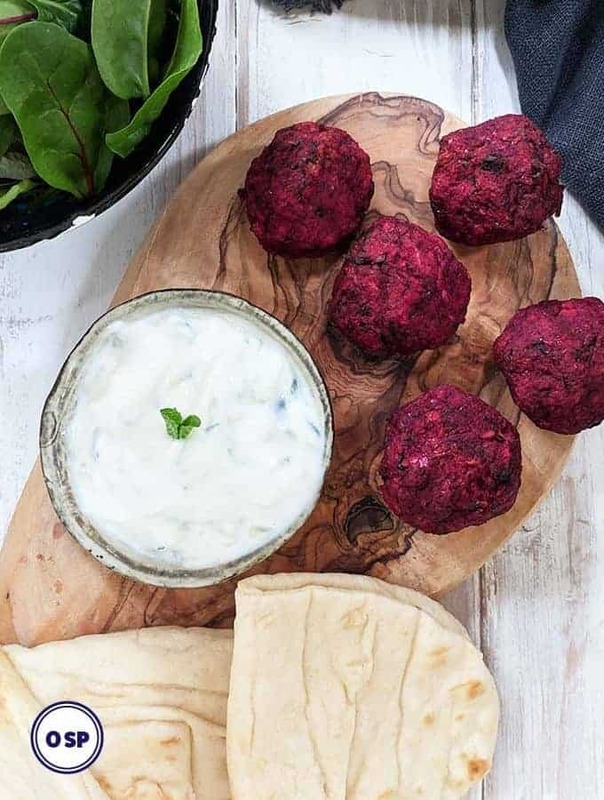 This means that they have become a staple for many a Weight Watchers breakfast! However, variety is the spice of life and some days you just fancy a bowl of cereal topped with cold milk! 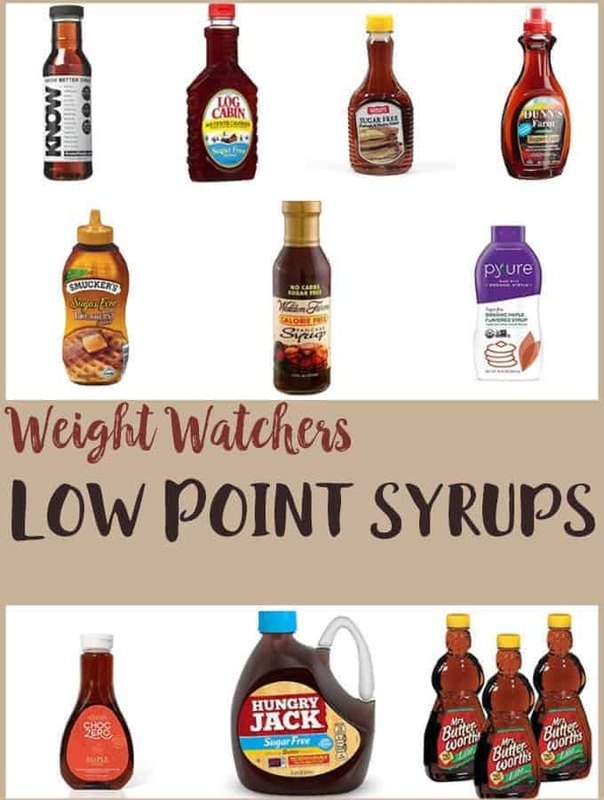 This list of Low Point Cereals includes the SmartPoint values for both cup and gram measurements but does not include the points for milk, so remember to add that to your tracker too!